Skin health is the foundation of all practices at Gainesville Dermatology. We offer a variety of noninvasive treatments that provide relief and improvement for acne, rosacea and other skin conditions that may raise aesthetic concerns. Our team of experts is dedicated to preserving and enhancing the health and beauty of your skin at any age. 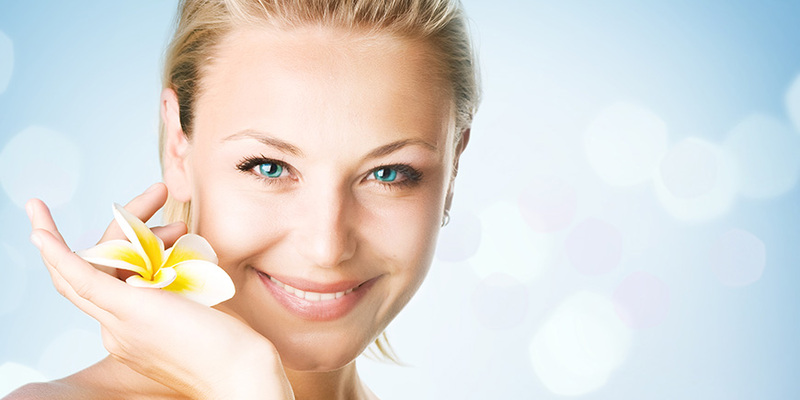 With a prudent approach of cosmetic medicine, we strive to provide patients in Gainesville and surrounding areas with exceptional, natural-looking results. If you want to revitalize your skin, book a professional consultation with us to learn about the cosmetic services that could help you achieve your goals. Call us today to schedule an appointment.